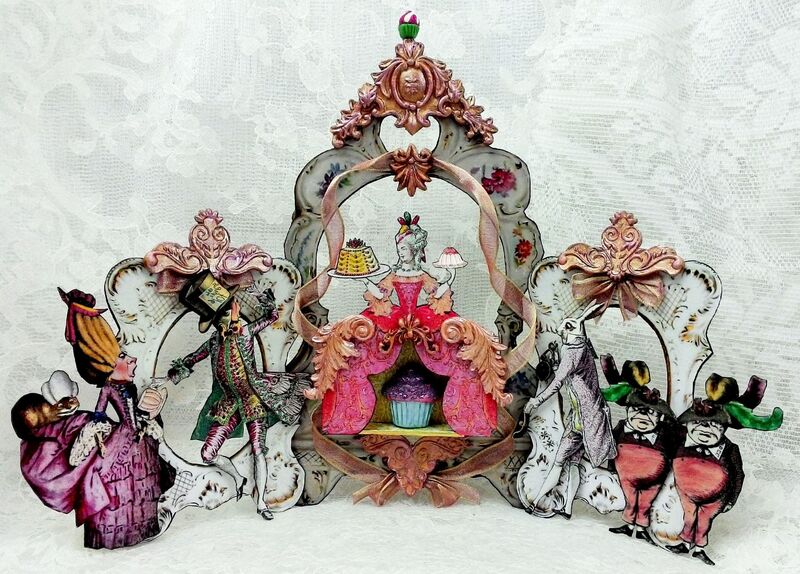 For the month of March at Alpha Stamps it’s all about Marie Antoinette in Wonderland. 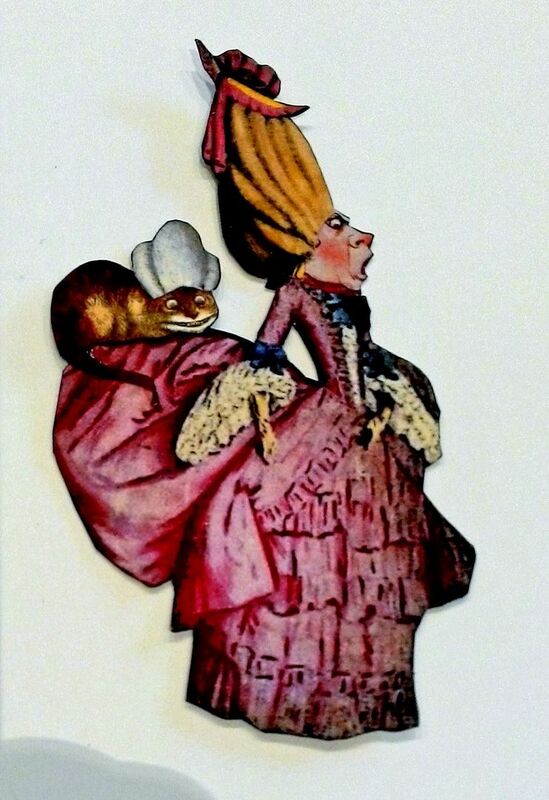 In imagining Marie in Wonderland, I envisioned the residents seeing her outrageous outfit and wanting to get in on the act; which meant, mixing the Wonderland character’s heads with Rococo style bodies and wigs. For the Queen of hearts I used the dress and wig from the “How’s My Hair” collage sheet and her head is from the “Were all Mad Here" collage sheet”. Instead of the little dog sitting on the back of the dress (as in the collage sheet) I used the Cheshire cat with wig from the sheet. 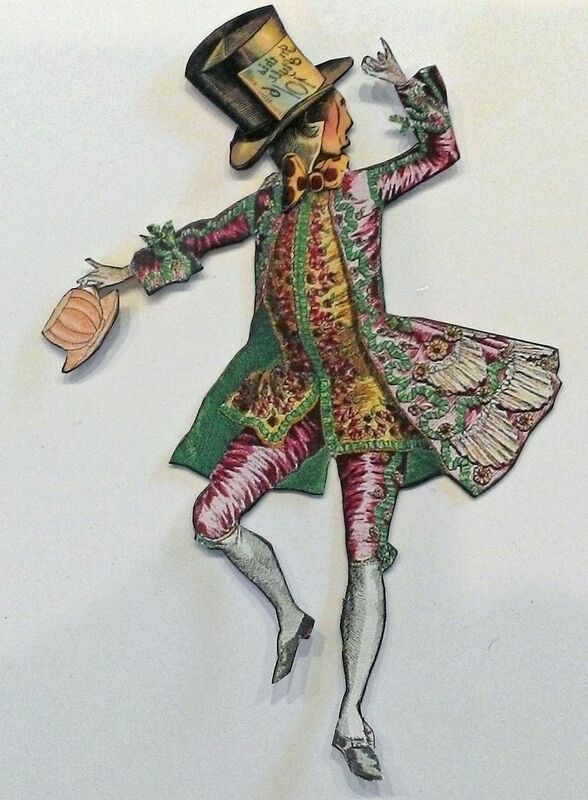 The hatter’s head is from the “Were all Mad Here” collage sheet and the body is from the “French Ballet Costumes” collage sheet. Marie is, of course, at the center of everything, even outdoing the Queen of hearts. 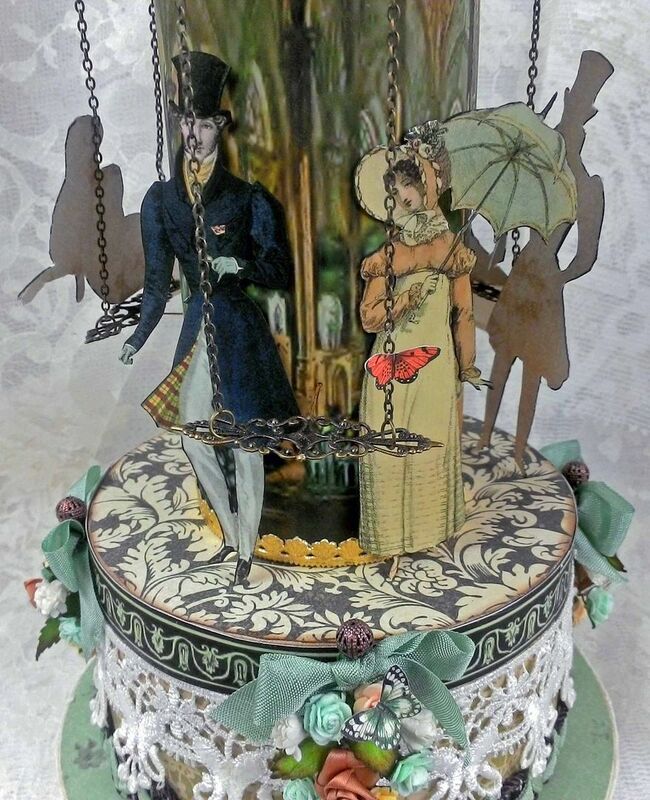 She is holding her cakes and behind her dress is a box top containing a paper clay cupcake. 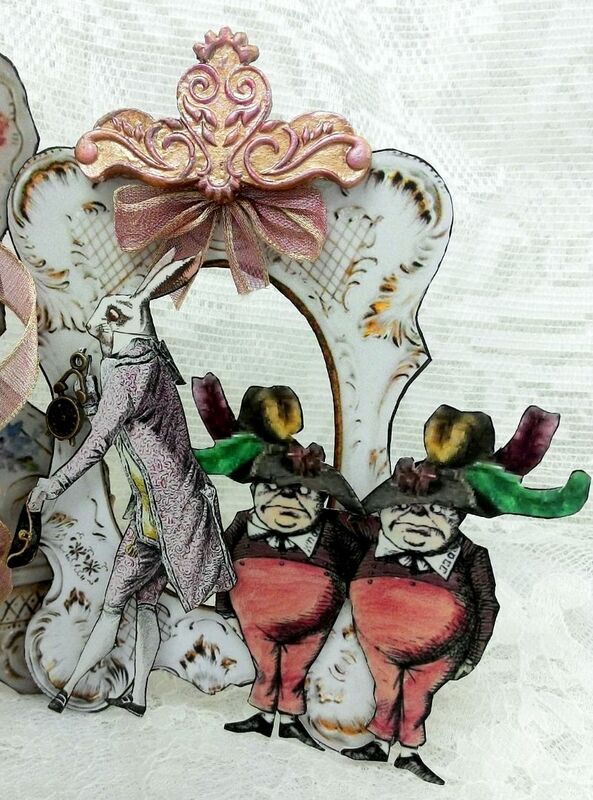 The White Rabbit’s head and Tweedle Dee & Dum are from the “Were all Mad Here” collage sheet. 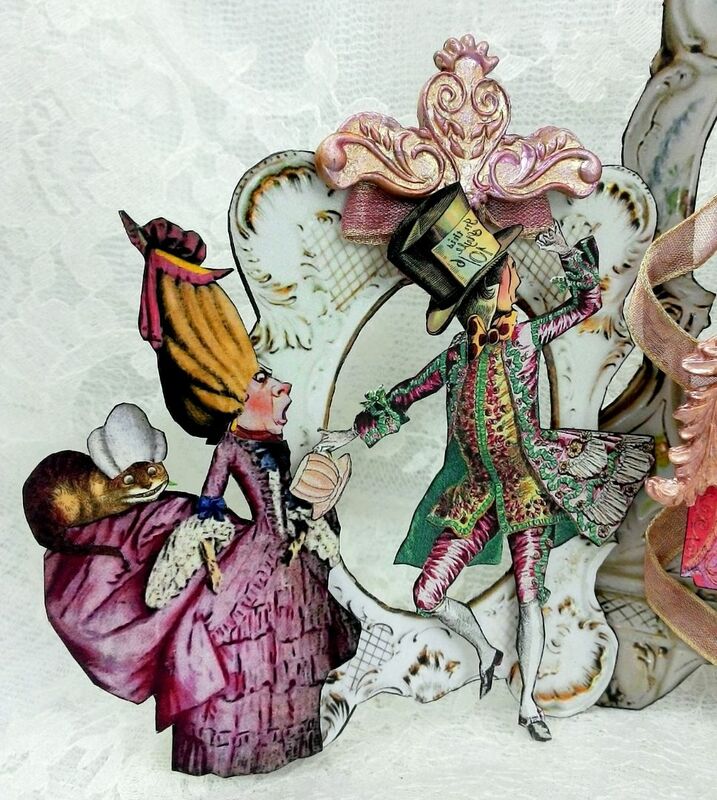 The White Rabbit’s body is from the “French Ballet Costumes” collage sheet and Tweedle Dee and Dum’s hats are from the “How’s My Hair” collage sheets. To make Tweedle Dee & Dum blend better with the color scheme of the piece, I used a color pencil to change their yellow pants to pink. As a backdrop for the characters I used three frames from my new “Elegant Frames” digital image set. 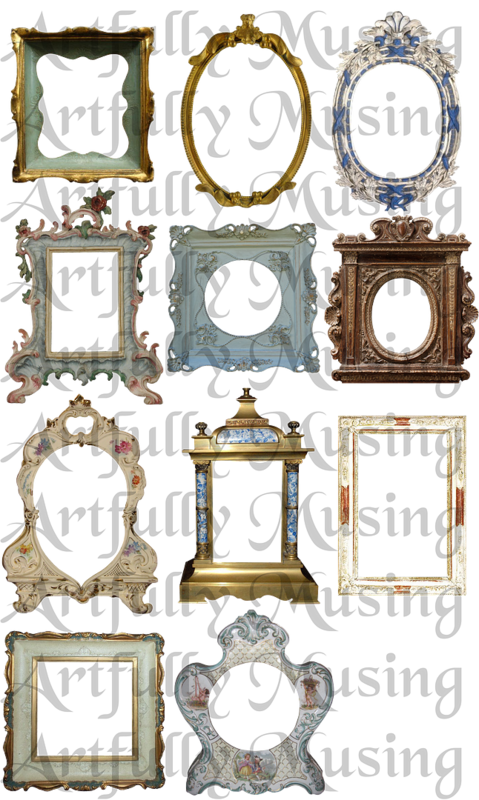 I decided that I needed more frames to play with so I’ve created a new digital set of frames as an addition to the Antique Frames set I created a few years ago. This set contains 20 frames that are great for backdrops or for use as architectural elements. 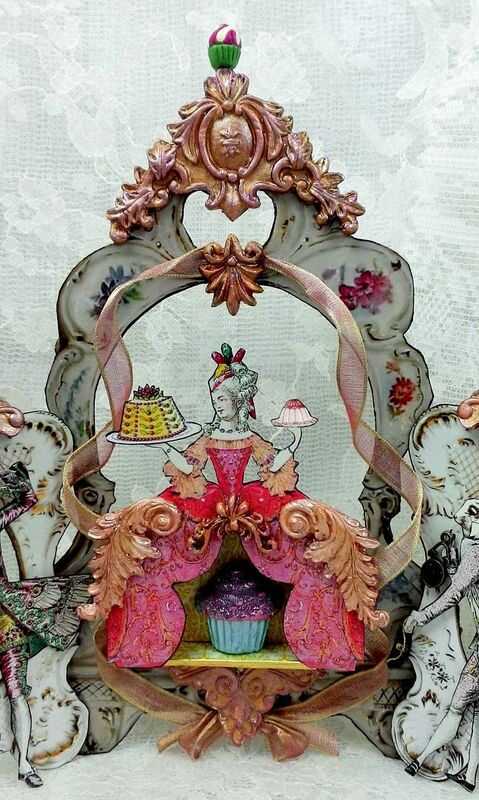 I’ve used two of the frames as backdrops for the Marie in Wonderland piece. To make the bodies, heads and wigs fit each other I had to alter the sizes of some of the images. If you missed it, I have a video on YouTube that shows you how to take a snapshot of an image from a collage sheet and then resize the image. You might find this helpful if you don’t have a graphics program like Photoshop with which to modify images. Click here for the “Video Tutorial Working With Collage Sheets That Are in a PDF Format”. For those of you who resize your images in Photoshop, you might find as you enlarge or shrink an image you lose the clarity or resolution of the image. This is particularly true when working with a really small image. One of the things I do is use the “Reduce Noise” feature. If you are not familiar with this feature, you’ll find it by clicking on the “Filter” option on the menu bar and then clicking on the “Noise” option. There are multiple options on the “Noise” popup menu, one of which is “Reduce Noise”. 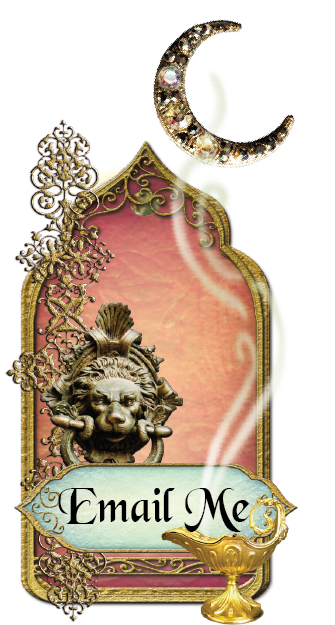 I chose 2 frames from the Elegant Frames digital set. The large one on the right is approximately 8” tall and is exactly the size it is in the image set. The other frame which I printed twice was reduced to 90% of its original size from the image set. 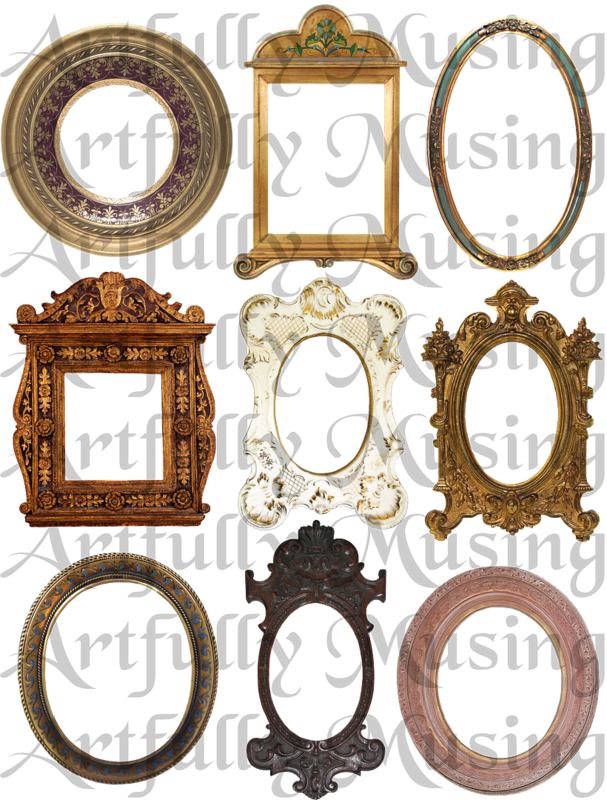 I reduced it by the 10% to make the scale of the smaller frames work better with the larger frame. 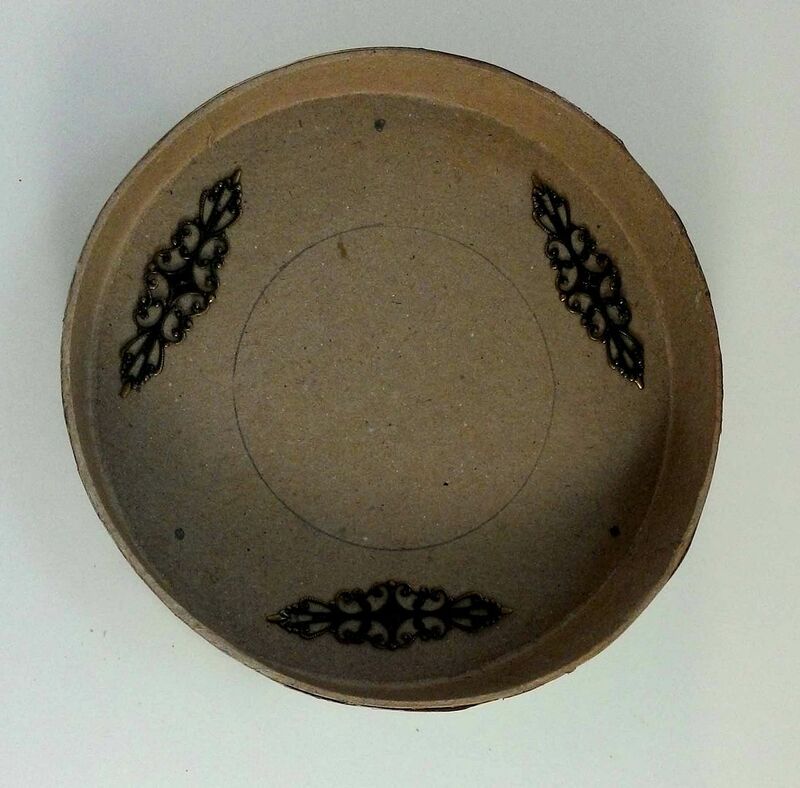 The smaller frame (after reduction) is approximately 5” tall. To make the frames more rigid and sturdy, I glued the images to thin chipboard and then to decorative paper (so the piece would look pretty from the back). 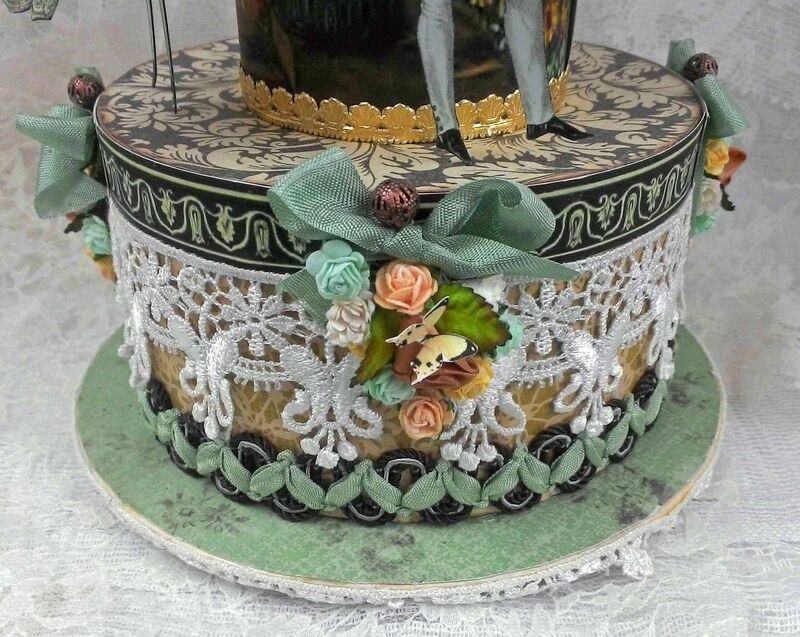 I decorated the center frame with iridescent ribbon and embellishments made from paper clay that are painted with Rose Gold Liquid Pearls and then on the high points, lightly brushed with Brass Liquid Pearls . 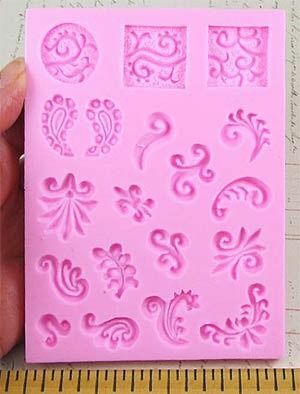 I used four different silicone molds packed with all kinds of goodies that you can use again and again for art projects . Below you can see the Architectural Flourishes Mold which I used for the top of the center frame. 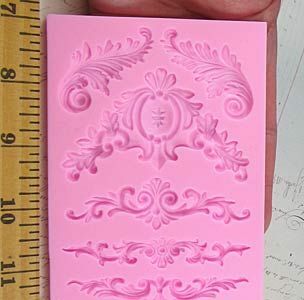 The small embellishment at the top of the center piece is from the Symmetrical Ornaments Mold. 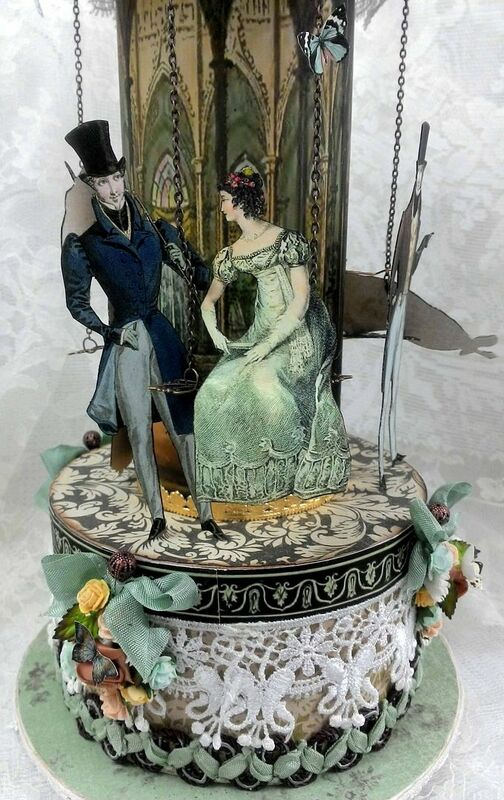 Behind Marie’s dress is the lid of a paper mache box papered on the inside and out and trimmed with gold Dresden. 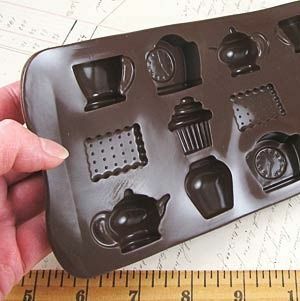 For the cupcake I used a 3D Tea Party Silicone Mold. One of the coolest things about this mold is that you can make two of the same items, glue them together and you have a 3D piece. 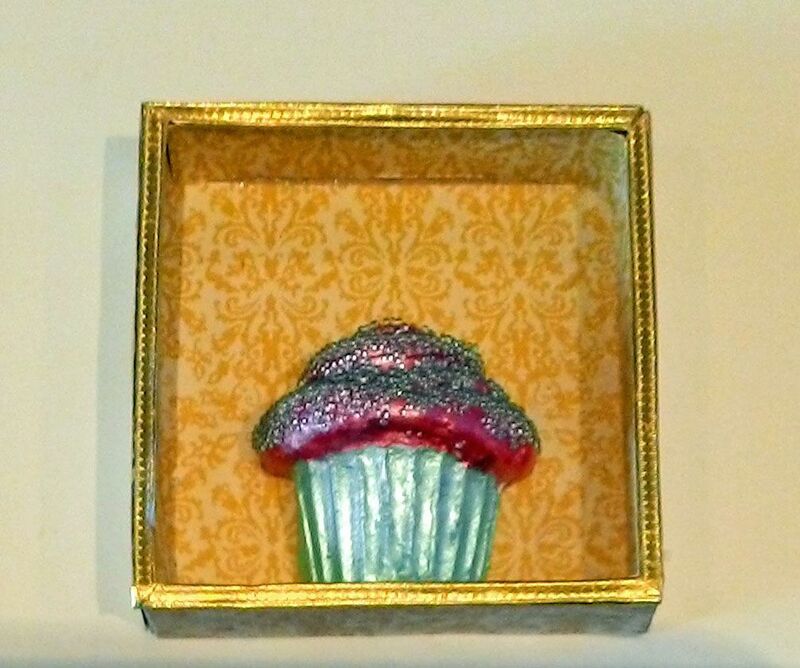 To decorate the cupcake I painted it using Liquid Pearls and then for sprinkles I used micro beads. 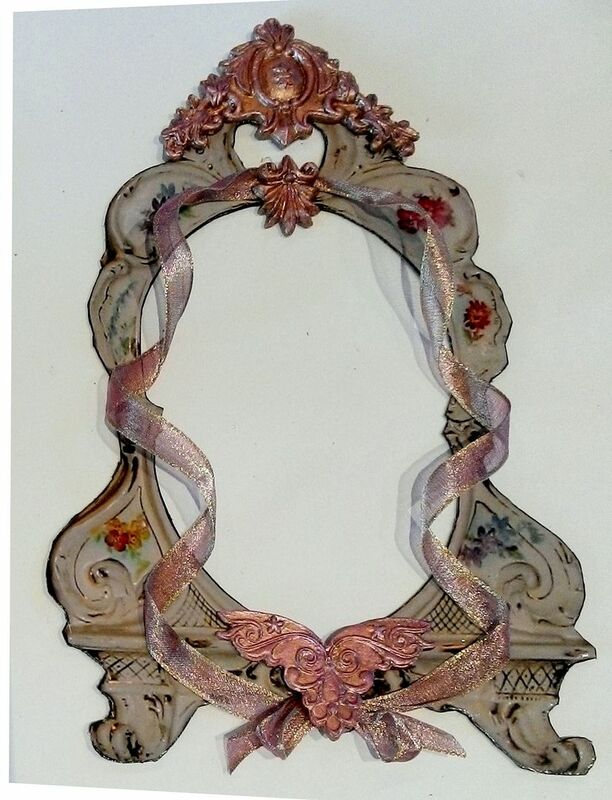 For the embellishment at the top of the side frames I used the Symmetrical Ornaments Mold (shown above) and ribbon. 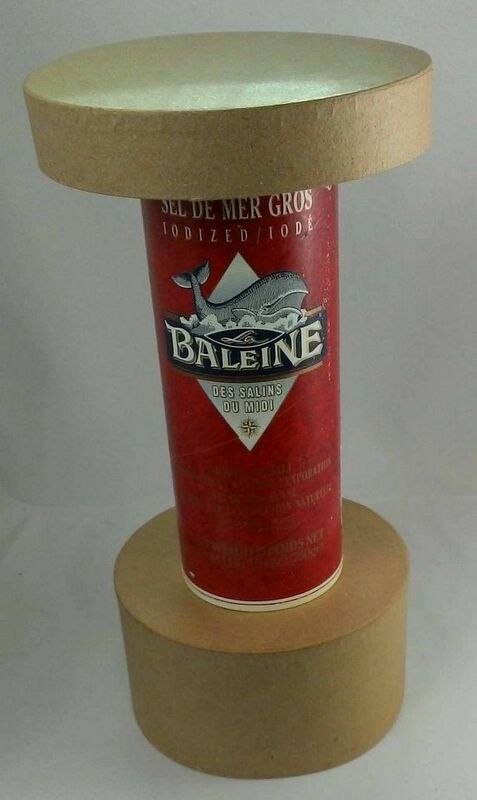 To attach the frames to the each side of the center piece and to make them curve inward (which makes the piece stand on its own), I made wedges from chipboard. The size of the wedges depends upon where you want to attach them. Make them small enough that they are hidden by the frame. I started by cutting two thin strips of lightweight chipboard. Next, I started bending them into the shape of a wedge. 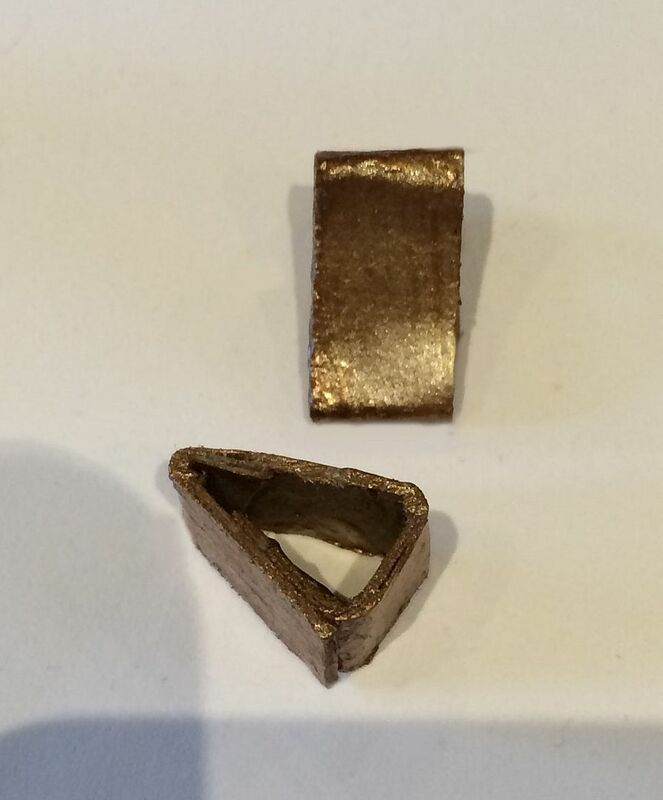 I bent the chipboard 3 times which gives you 4 sides. Three sides make the wedge and the fourth side is used to glue the wedge to itself. 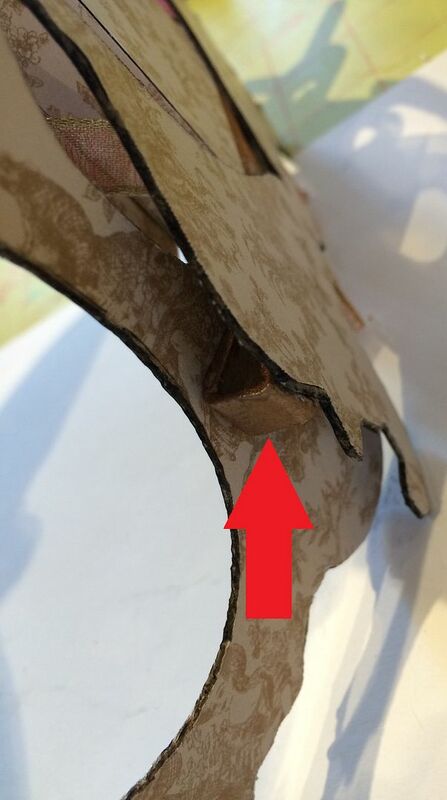 Lastly, after gluing the wedge together, snip away the excess chipboard strip. 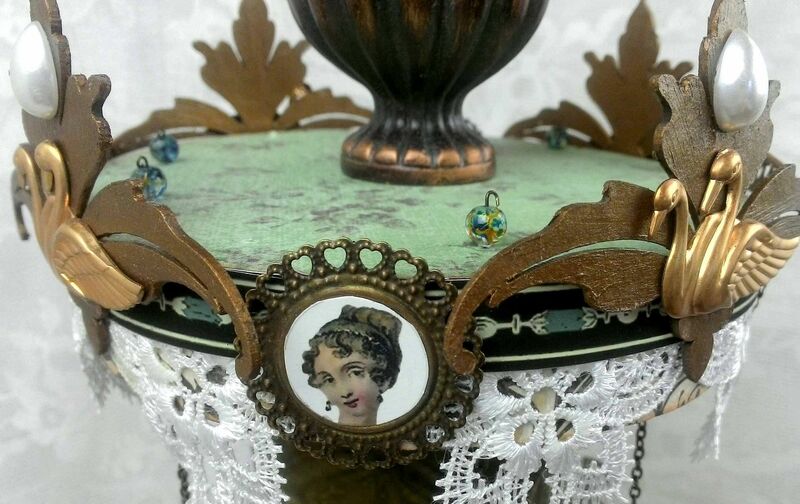 I painted the wedges with Brass Liquid Pearls and glued them in place on the back of the smaller frames. 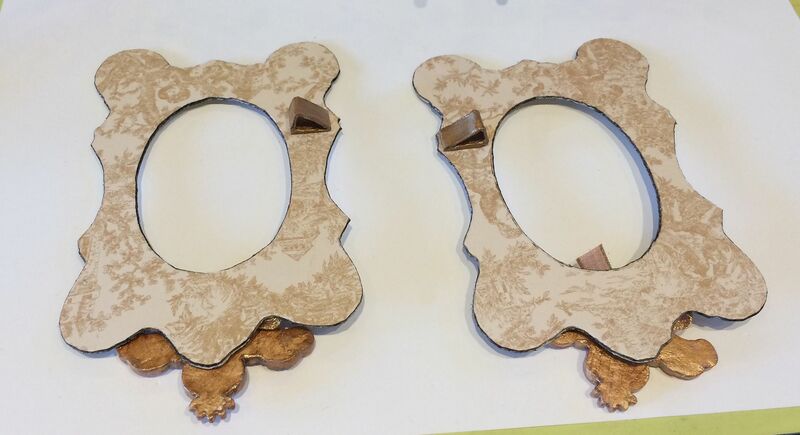 Next, glue the wedges on the smaller frames to the large center frame. 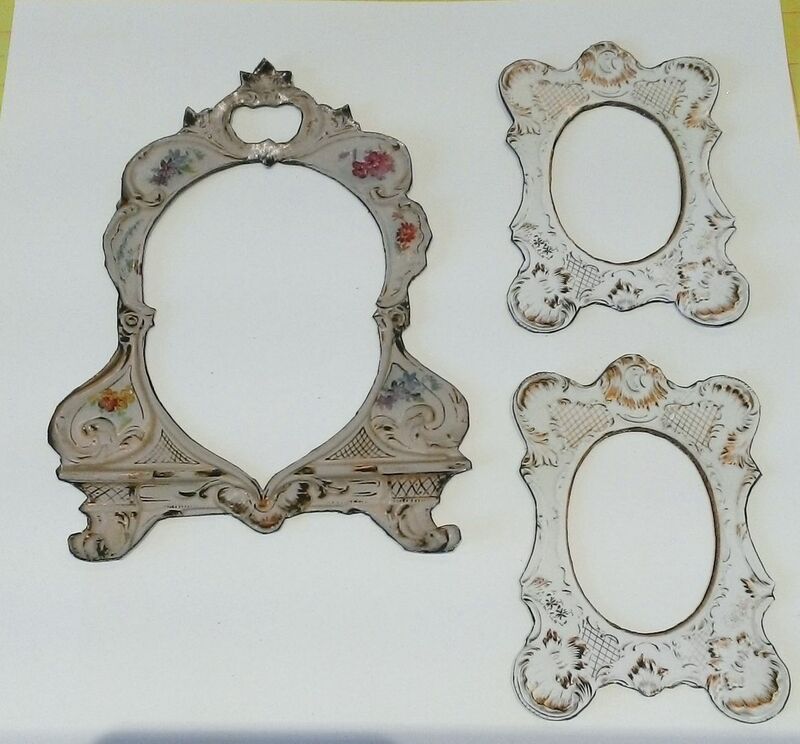 Now all three pieces are combined with the outside frames curving slightly inward causing the piece to stand without support. 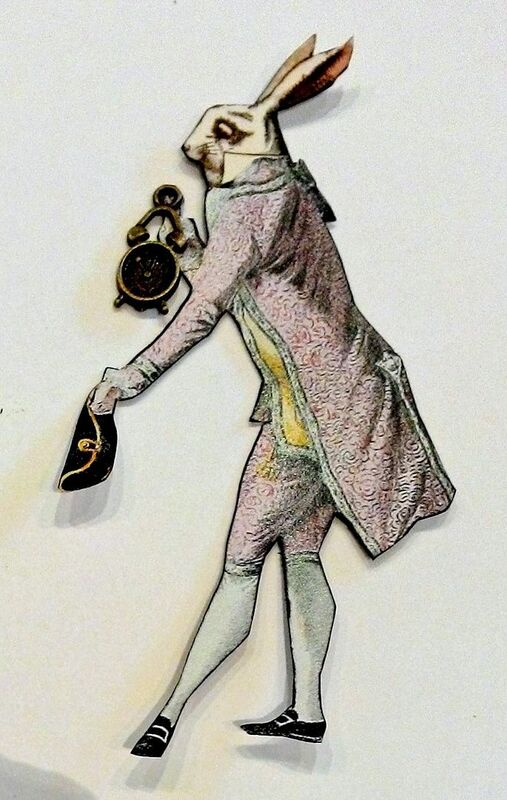 This is a project I started over a year ago when I created the “Letters from the Past &“Day’s Gone By” collage sheets. I finished it up this past summer and just haven’t gotten around to posting it. 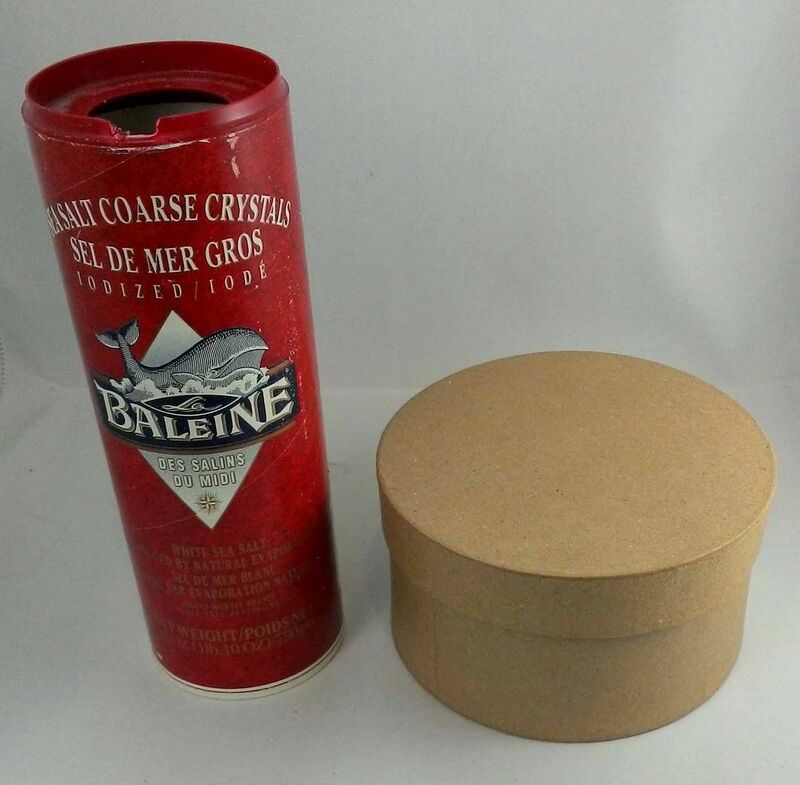 The core of the piece is made from a round box and a sea salt container. 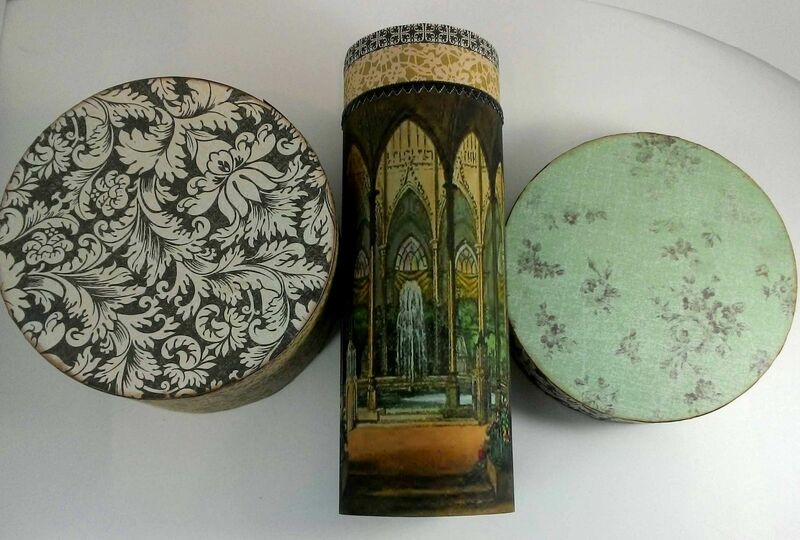 I covered the top and bottom with decorative paper. For the center I used a scene from the Day’s Gone By digital image set. Around the top piece I used lace, chipboard, brass swans, flat backed pearls, and images from the collage sheets that are framed in a piece of brass. For the top I used a curtain rod finial. 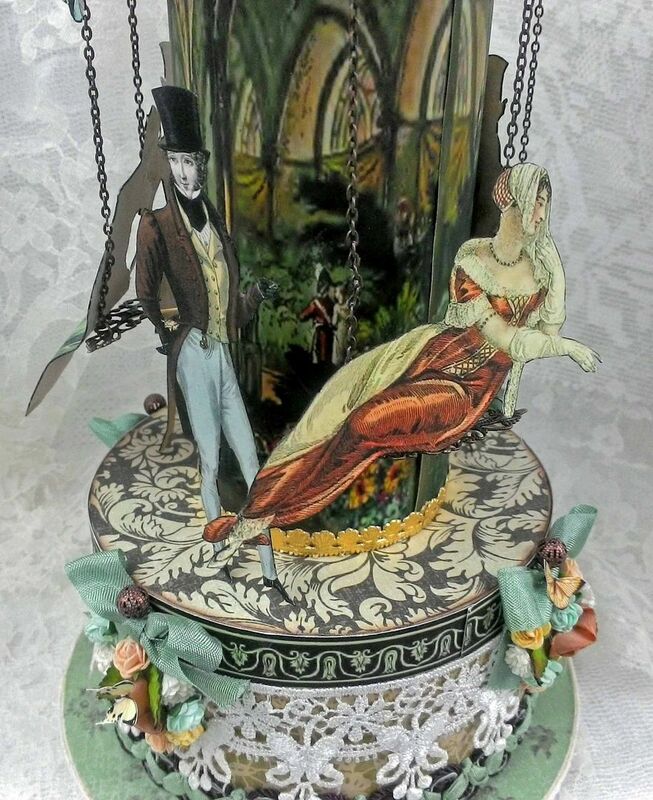 Two of the ladies are sitting on swing seats that are made from a piece of filigree hanging from the top. 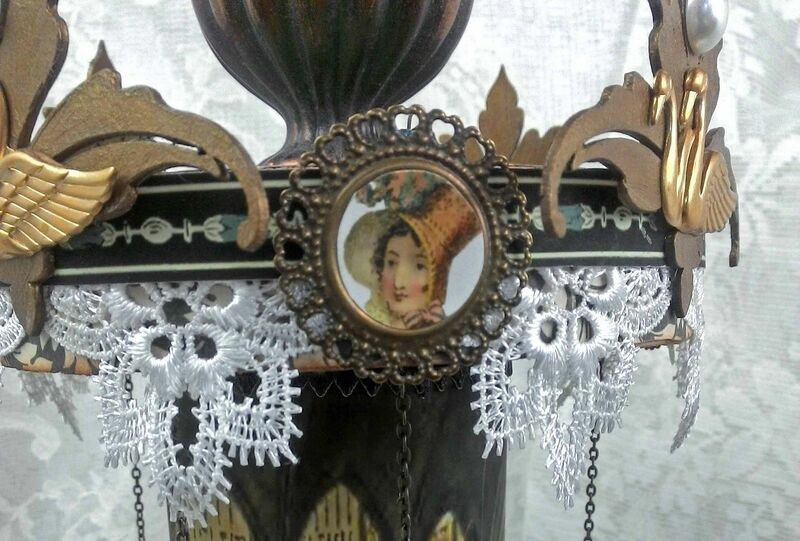 To figure out where to hang the filigree swings, I marked where the center column would go, spaced the filigree equally around the column and marked the holes for the chain. I used jump rings to attach the chain to the filigree. 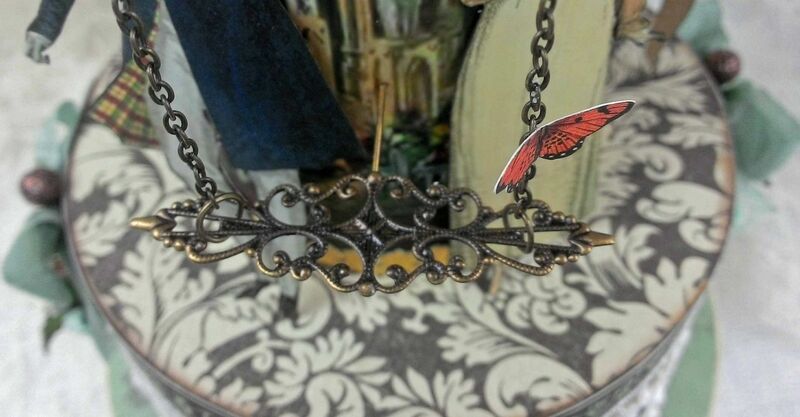 I used an eye pin to attach the chains to the top piece. The loop of the eye pin is attached to the chain and poked through the holes I marked earlier. I slipped a blue bead over the end of the eye pin, snipped away the excess and looped the pin over the bead to hold it in place. Note the blue beads with the loop in the picture below. 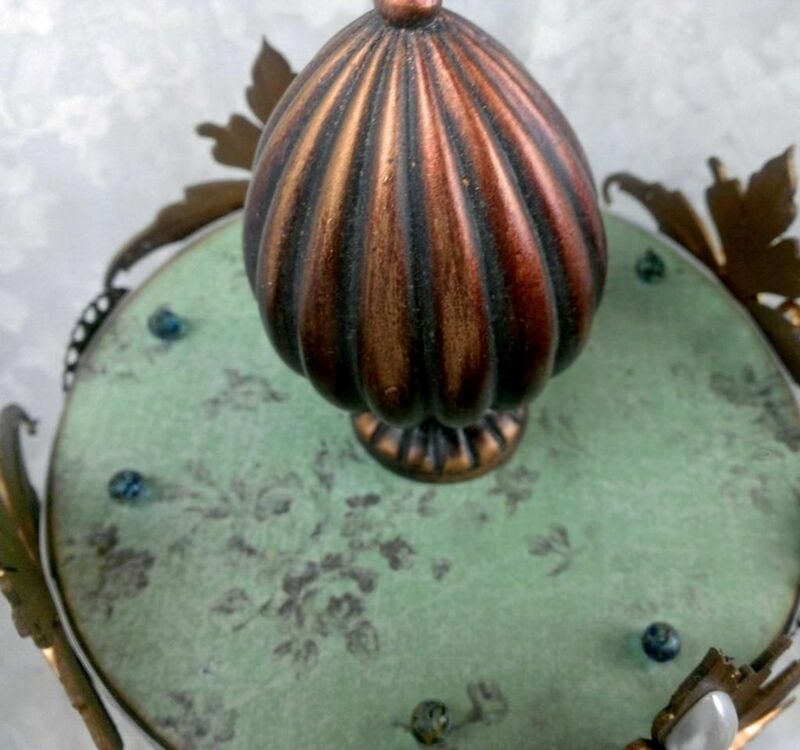 Lastly, I glued an eye pin to the bottom of the filigree and then poked the other end through the center column, which kept the filigree (swing seat) level when I glued the ladies in place. If you are not adding something to the swing seat that would make it off balance, you don't need to do this. 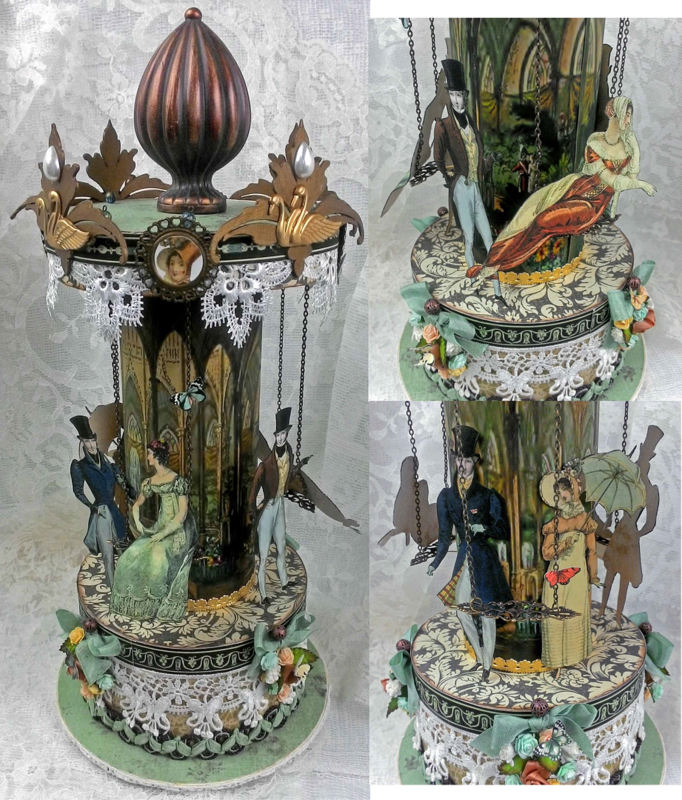 Along the bottom of the carousel I added ribbon, flowers, lace and fabric trim. At the very bottom is a wooden base and beneath the base I attached a Lazy Susan hardware so that the carousel would turn. 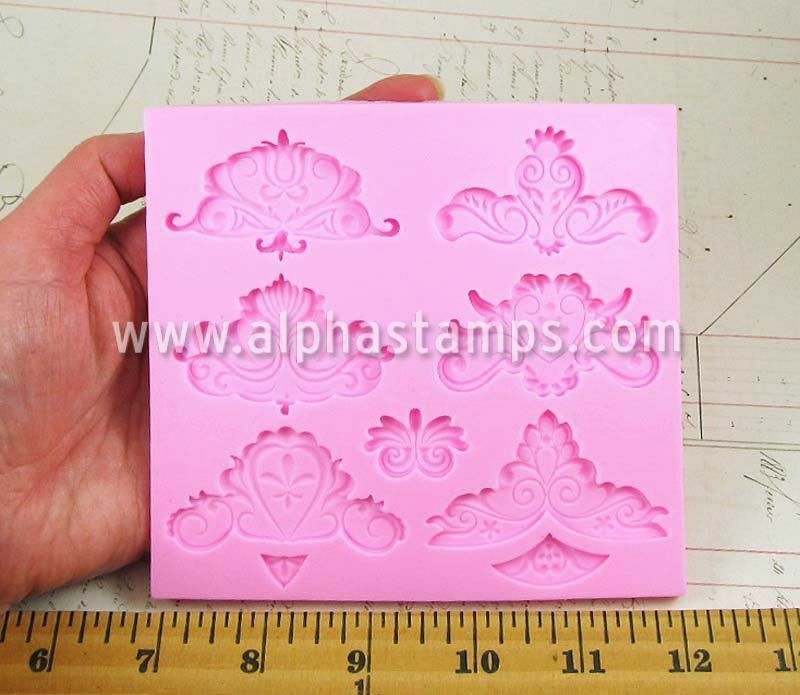 For you Marie Antoinette and Alice in Wonderland fans it’s Marie in Wonderland all month at Alpha Stamps so you can guess what you’ll be seeing here on my blog this month.